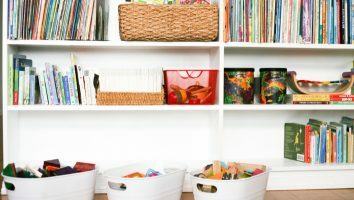 The New Year brings thoughts of cleaning, purging and most of all – change. 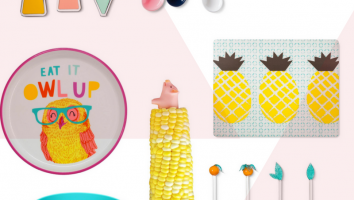 One easy room to update with some bright new accessories is the bathroom! 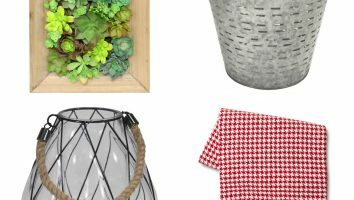 A new shower curtain, towels, and other small changes can make a tired and drab room feel new again. You might actually look forward to getting in the shower in the morning! Ok – maybe not. 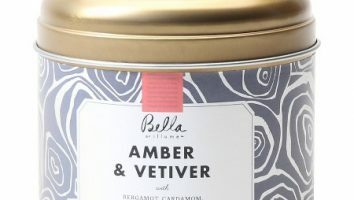 But right now all bath items at Target are on sale – spend $50, save $10 or spend $100, save $25 to make stocking up and making over your room even easier and more affordable. 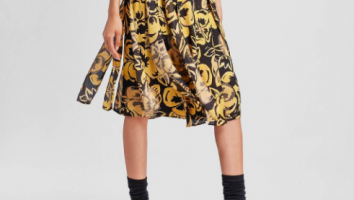 The Painted Floral Bath Wrap has elastic around the top for a snug fit. 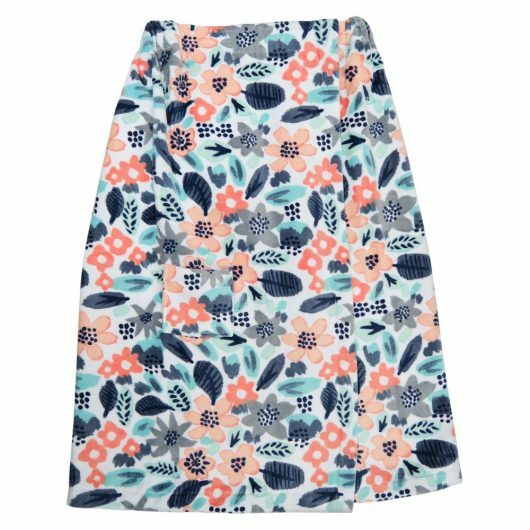 You'll love the pocket and fun floral print in peach, blue, gray and white. 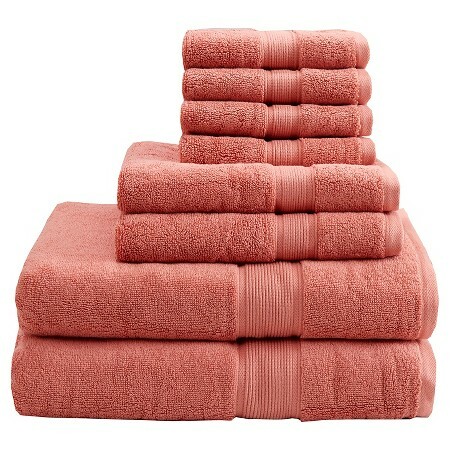 Update your bath linen and give the bathroom a fresh look with new towels. This towel set is made of highly absorbent cotton, provides a luxuriously soft feel, and comes with 8 pieces in a variety of colors. 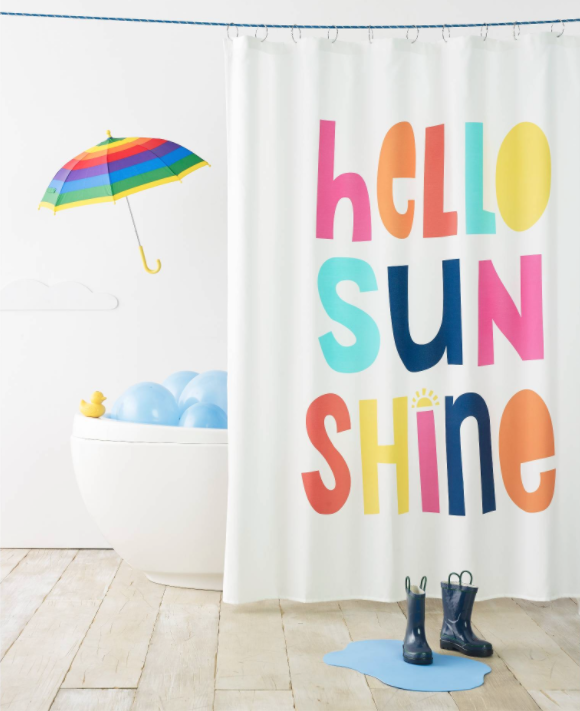 Instantly update your bathroom with the Pillowfort Hello Sunshine Shower Curtain in White. 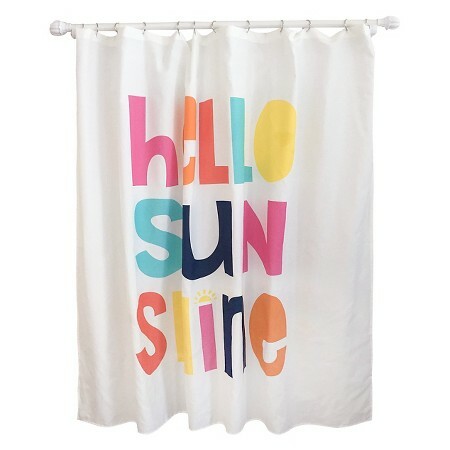 Sturdy construction and a happy message will provide a lasting, fun look, and the buttonhole top makes this shower curtain quick and easy to hang. 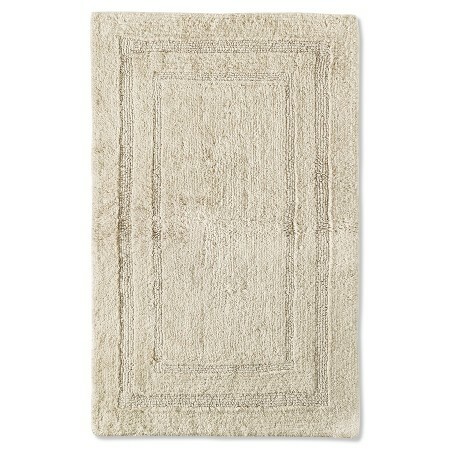 Nothing feels better on your feet than stepping out of the shower onto this luxurious bath mat. 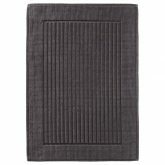 These 100% cotton, machine tufted rugs have a plush pile to dry your toes before you step off the mat and come in a variety of colors. 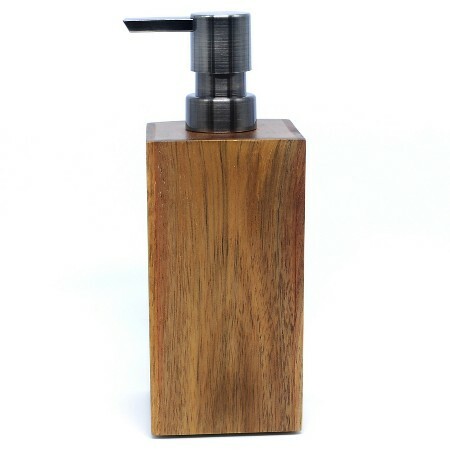 This Medium Acacia Soap Pump is the perfect finishing touch to your bathroom's new look. 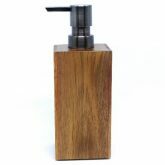 Boasting a richly stained wood grain finish, rustic charm and a touch of contemporary flair, this soap dispenser really makes a statement. The Medium Acacia Toothbrush Holder is the perfect finishing touch to your bathroom's new look. 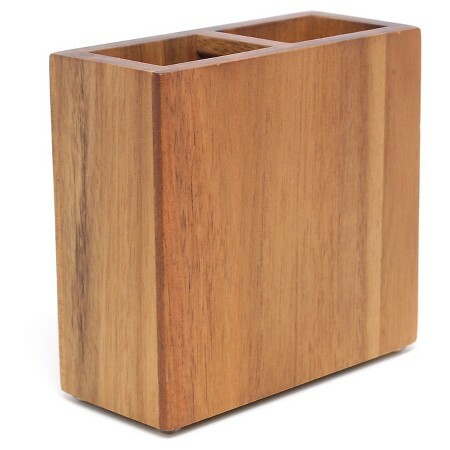 Boasting a richly stained wood grain finish, rustic charm and a touch of contemporary flair, this combination toothbrush and toothpaste holder really makes a statement. The Threshold Soap Dish with Medium Acacia finish is the perfect finishing touch to your bathroom's new look. 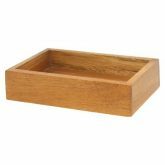 Boasting a richly stained wood grain finish, rustic charm and a touch of contemporary flair, the compact size is a great fit next to any sink. 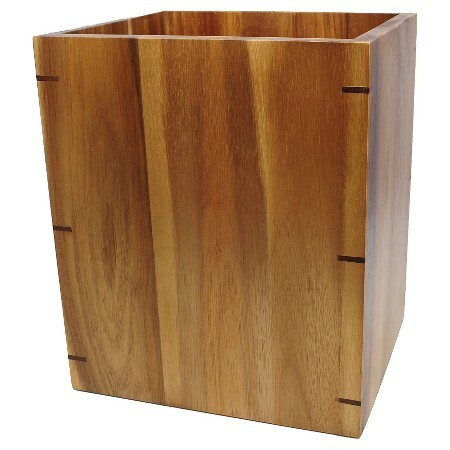 A Threshold Medium Acacia Square Wastebasket is the perfect finishing touch to your bathroom's new look. Boasting a richly stained wood grain finish, rustic charm and a touch of contemporary flair, the square, compact size makes it a convenient fit in bathrooms of any size. 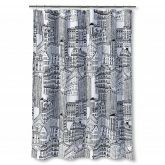 The City Sketch Shower Curtain from Room Essentials brings a lively, urban feel to your bathroom with its unique black-and-white illustrations. 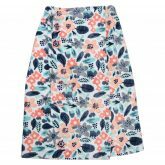 It's an easy fit with a variety of colors and styles. 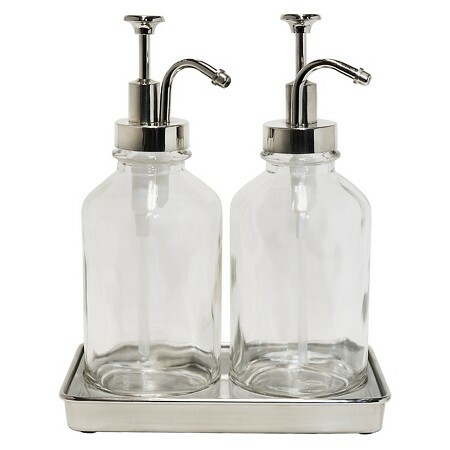 A Threshold, Double Oilcan Soap Pump is the perfect finishing touch to your bathroom's new look. 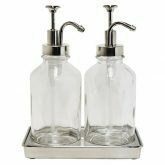 Boasting retro-inspired style and shiny chrome accents, use one for lotion and the other for soap - a compact, winning combination! 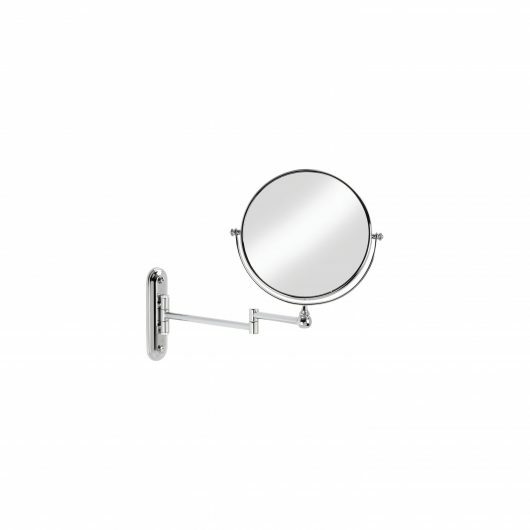 The elegant and attractive Valet 8 Mirror is made with high quality chrome plated steel. This wall mount mirror has an extending arm for convenience, can swivel and is double sided with five times the magnification on one side. 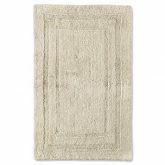 The Threshold Bath Mat in assorted colors is a no-nonsense bathroom rug that gives you exactly what you want and need in one affordable piece. 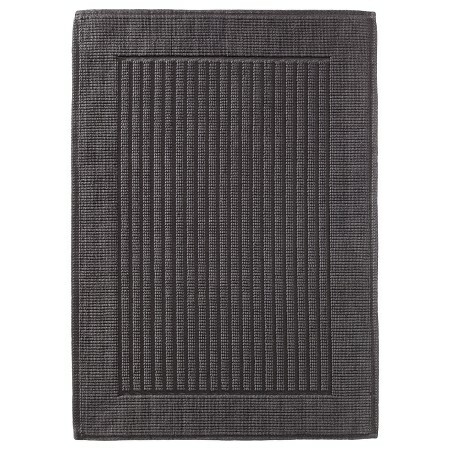 This bath mat is exactly what you ordered, the best of both worlds in such a large assortment of colors that one of them is bound to match your already existing bathroom décor. 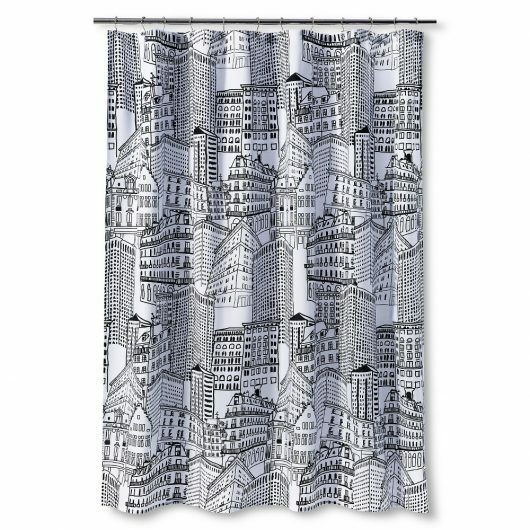 I am waiting for the exact shower curtain to arrive tomorrow! 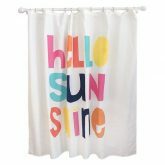 So fun for my daughter's bathroom! Fun! If you take a picture on IG make sure you tag us. We would love to see it. 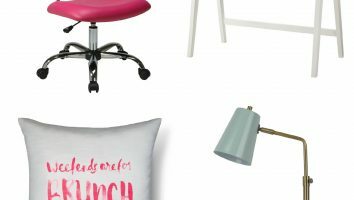 With college back in session, it’s time to think about one thing – how to achieve the coolest dorm room on campus. Don’t worry, we won’t tell your parents you just agreed with us onRead More.